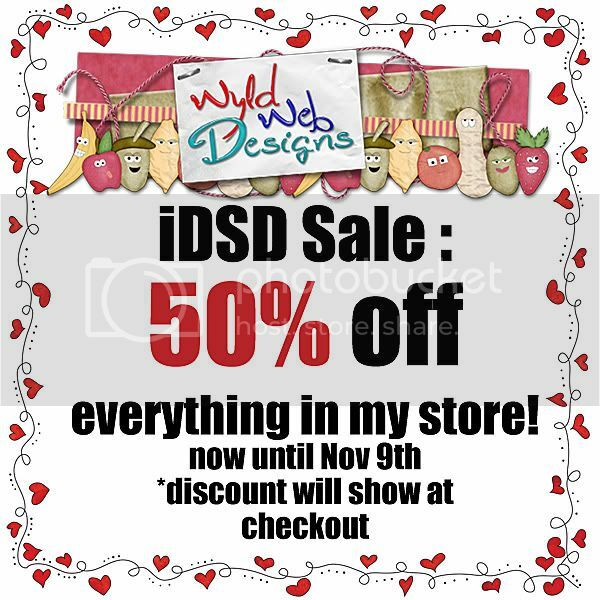 50% off my designs for iDSD! Take 50% off everything in my store until Nov 9th in celebration of internation Digital Scrapbooking Day! 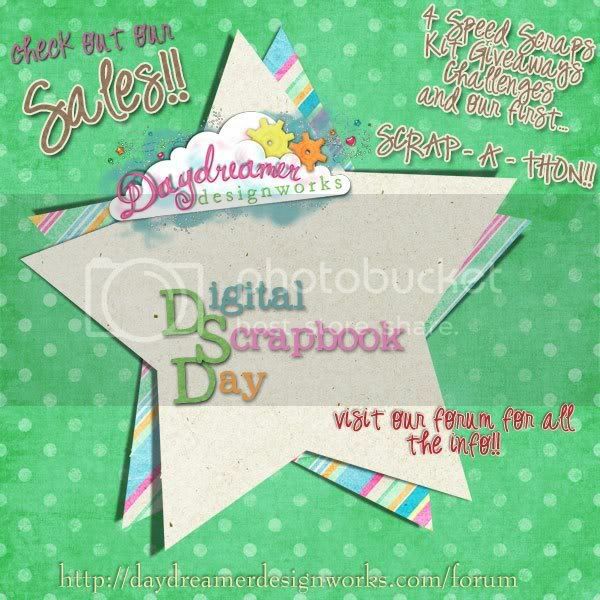 Check it out at Daydreamer Designworks and Gingerscraps! Go check it out and have a great iDSD!